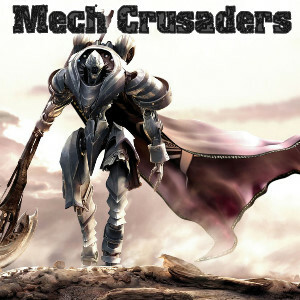 Become a Mech Commander and enter a world of mechs and destruction� Train your mechs into a powerful army, equip them with the feircest weapons, and enjoy conquering your fellow players in this free multiplayer online strategy game! I've been enjoying this game since I found it several months ago. Its good enough to keep me interested every day!